​Photographer Deana Lawson creates arresting portraits of perfect strangers. By representing the Black body both intimately and frontally, Lawson makes images that conjure narrative in a truly distinct visual style. 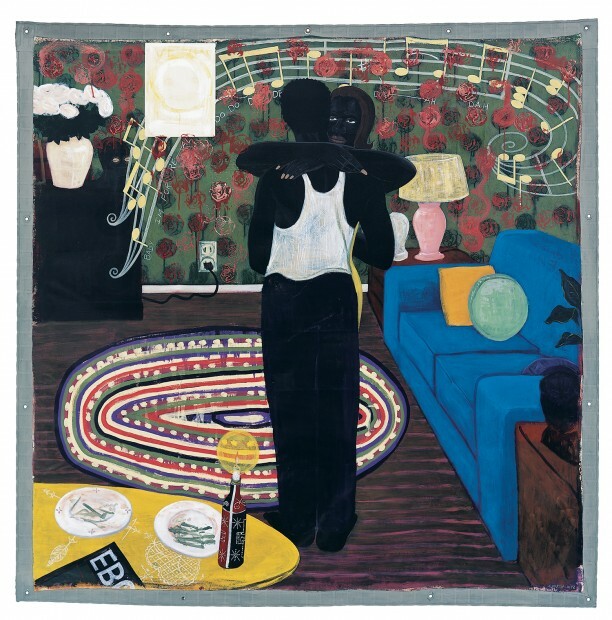 With a practice centered on documentation of the familial, human sexuality, and the life cycle itself, Lawson offers some of her own insights into Marshall’s work and representations of the figure on the occasion of Kerry James Marshall: Mastry.